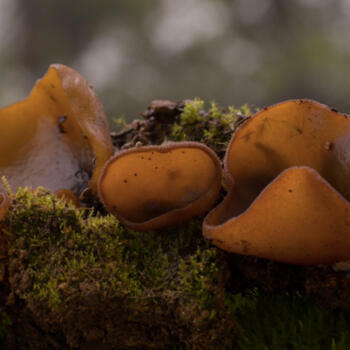 The summertime monsoon season in Yunnan is when tens of thousands of foraging entrepreneurs and amateur enthusiasts venture into the province's forests in search of wild mushrooms. For most, this exercise is a way to augment incomes, enliven dinner tables or enhance medical treatment — traditions likely as old as civilization itself in Yunnan. All this foraging happens to be an incredibly lucrative industry, with an estimated worth of more than six billion yuan (US$1 billion) annually. Across much of Southeast Asia, people undertake similar forays into the woods for the duration of the rainy season. 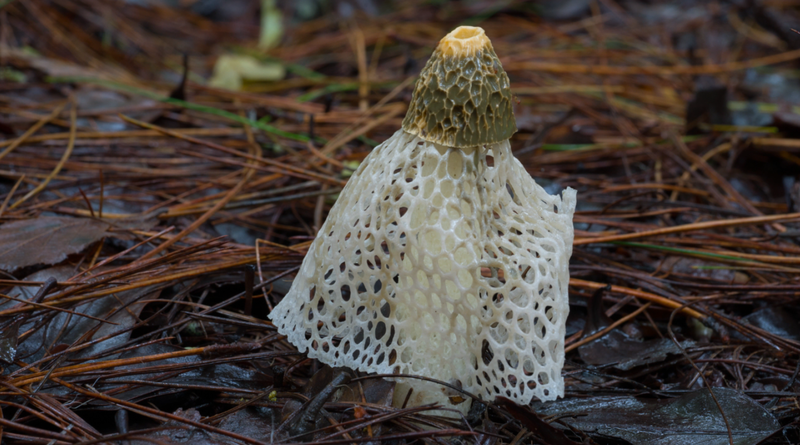 But here in Yunnan, the depth of mushroom variety — still only partially understood by scientists — is mesmerizing. The province possesses an enormous choice of edible species, and Yunnanese — for a few months every summer at least — are spoiled for options. 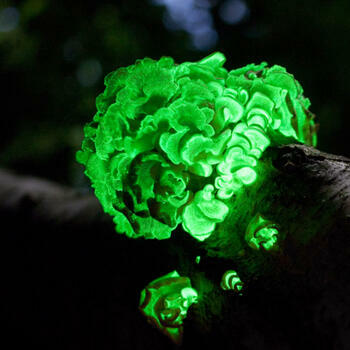 But then, there are the other types — some are bioluminescent, while others contain deadly poisons or induce serious hallucinations. There are also a few varieties you'd think were straight out of a horror movie. So while the options are staggering, you have to be careful what to pick if you head out into the hills in search of some free goodies. 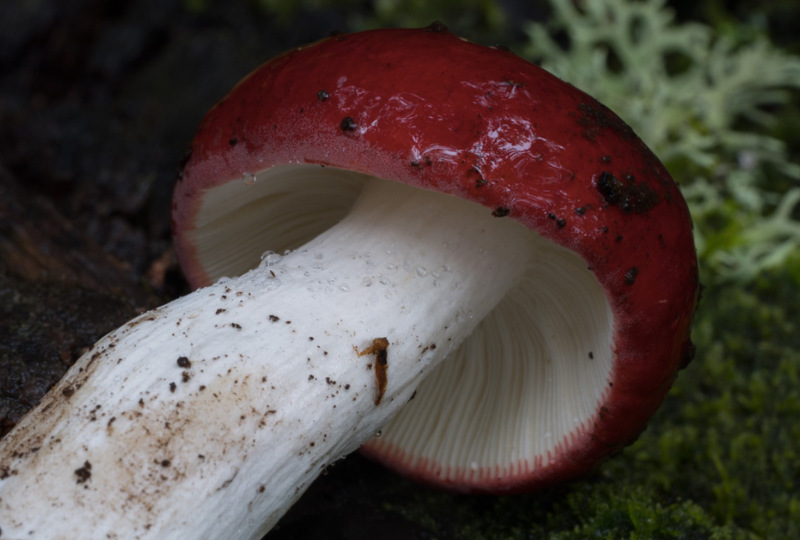 By most accounts, there are at least 1,000 edible varieties of fungus growing in the forests and meadows of Yunnan. Lichen is one popular ingredient, as is wood ear. These are available year-round, and when served at restaurants, usually sourced from faraway farms. But the wild species so prized by cooks across Yunnan only appear in markets for a few short months. 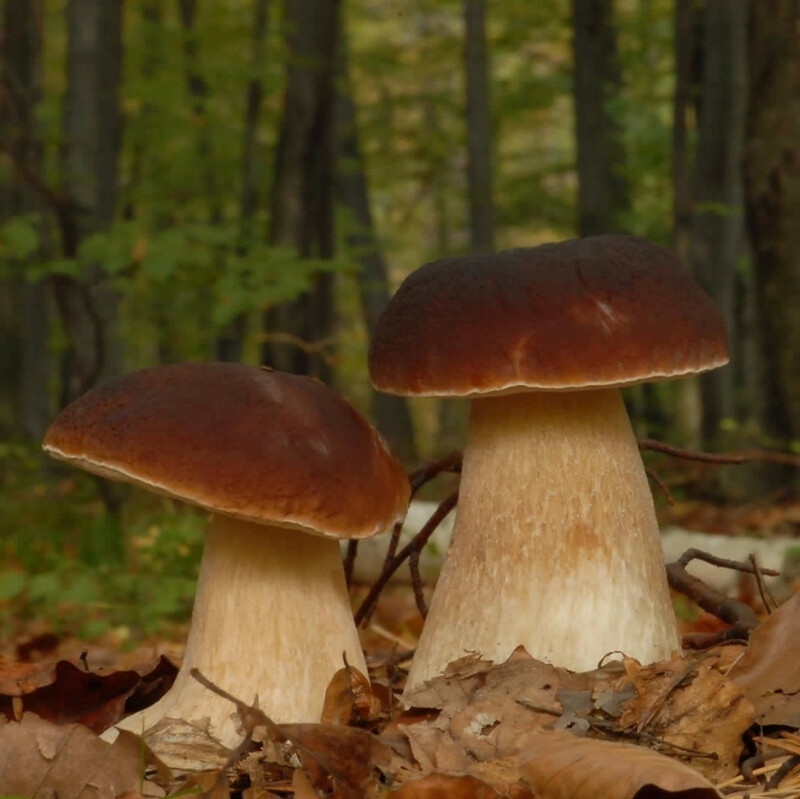 Below are five of the most in-demand mushrooms locally. Niuganjun (牛肝菌): Known to Westerners by the more familiar name 'porcini', these mushrooms are popular around the world. They primarily grow in shady forests around Yunnan and have a rich nutty or woody flavor. Perhaps the most common way to serve them here South of the Clouds is as part of a simple stir-fry with garlic and spicy green peppers. Songrong (松茸): Many Yunnan people eat this variety raw, sliced thin and dipped in soy sauce and wasabe. They are also commonly used to flavor simple chicken soups alongside goji berries. 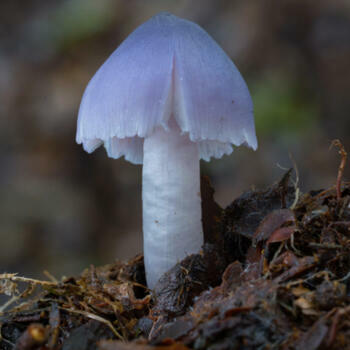 Ganbajun (干巴菌): Only officially identified by professional mycologists in 1987, this variety has been cooked and eaten for dinner in southwest China for far longer. 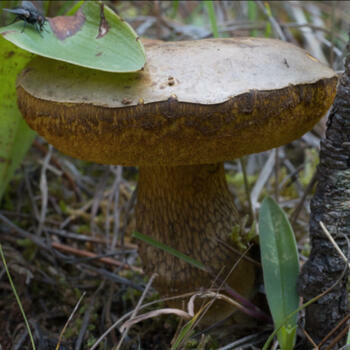 Alongside matsutake, ganbajun are the most expensive wild variety found in the province. Native to Yunnan and often found growing on or around certain species of pine trees, ganbajun are most often prepared simply as a stir-fry with garlic. Qingtoujun (青头菌): These 'green-headed mushrooms' can be eaten fresh, or just dried for later use. During the summer months they are often slow-cooked as an integral part of savory aromatic soups. Jizong (鸡纵): This type of fungus grows in grassy meadows and along the shaded peripheries of forests, living in a symbiotic relationship with specific species of termites. In Yunnan it is a prized ingredient for making soups, or is simply served steamed with garlic, Sichuan peppercorns, chilies and a small amount of ham. Many families traditionally stir-fried and then preserve them to be used during the winter months as an addition to cold dishes or noodle broths. 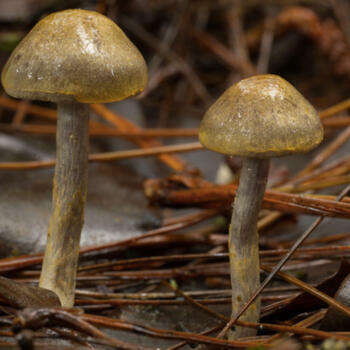 Mushroom poisonings, from the inconvenient to the downright deadly are so common in Yunnan during the rainy season that the government goes to great lengths each year to warn people. 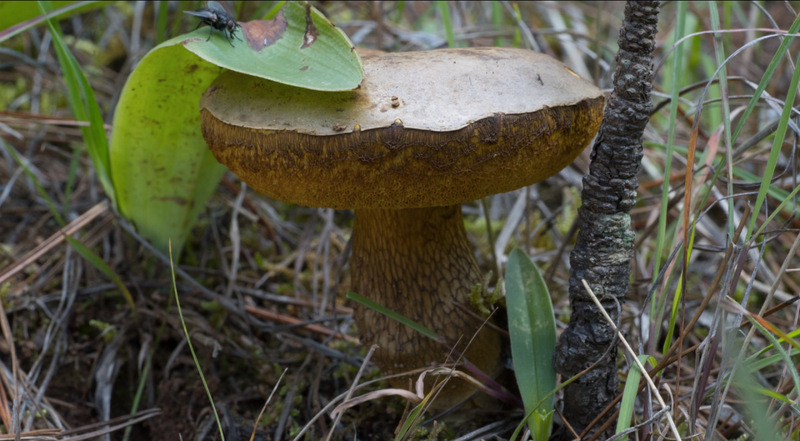 Guides on how to properly identify wild edible mushrooms appear in newspapers, magazines and billboards across the province. 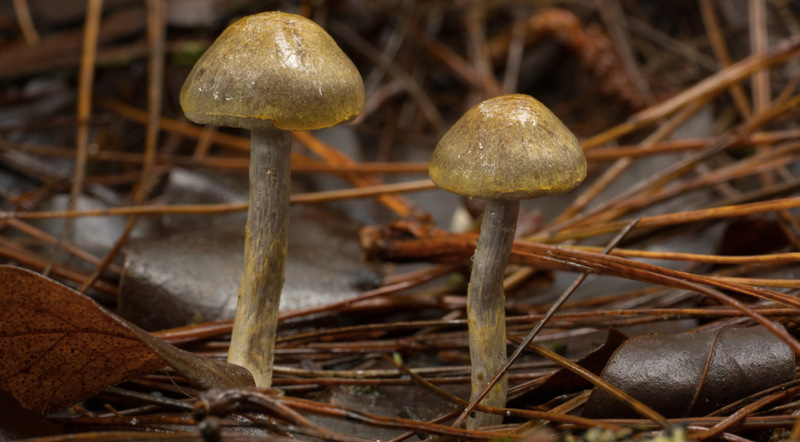 Many of the species growing in the province's forests and meadows are so similar in appearance that accounts of entire families sent to the hospital in excruciating pain appear routinely in newspaper reports. 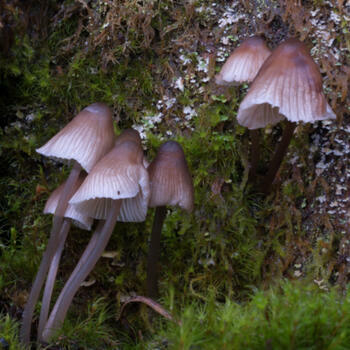 And although no official statistics are usually released, people do die from the mushrooms they consume South of the Clouds. 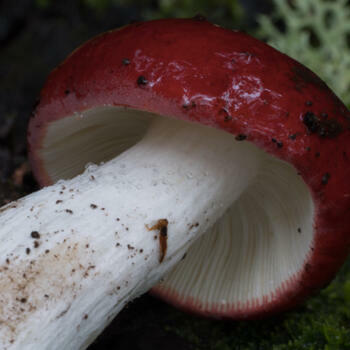 The most shocking example occurred in the mountains around Dali Old Town (大理古城) where, over the course of three decades, hundreds of people died from consuming what many believe to be an extremely toxic mushroom. It isn't all gloom and doom when it comes to Yunnan mushrooms. 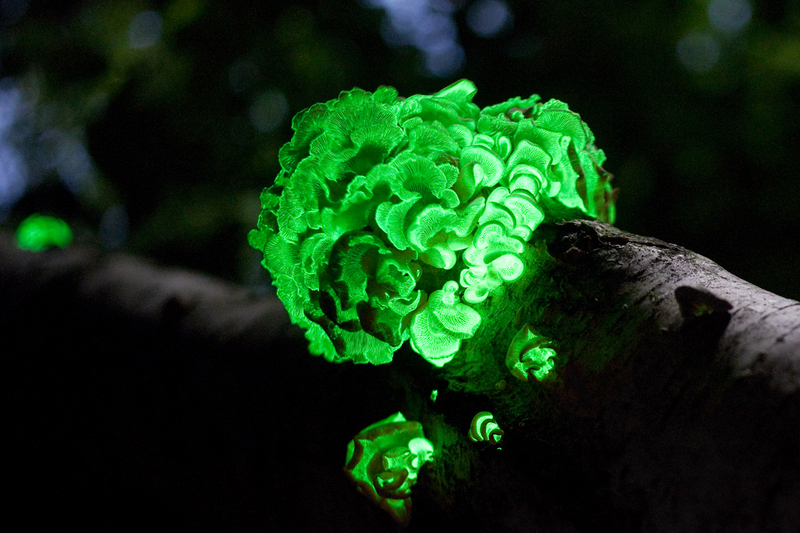 At least a few species growing in the province actually produce bioluminescence. This is a continuous process that goes on night and day, although scientists have yet to completely determine either the evolutionary function or metabolic processes involved. 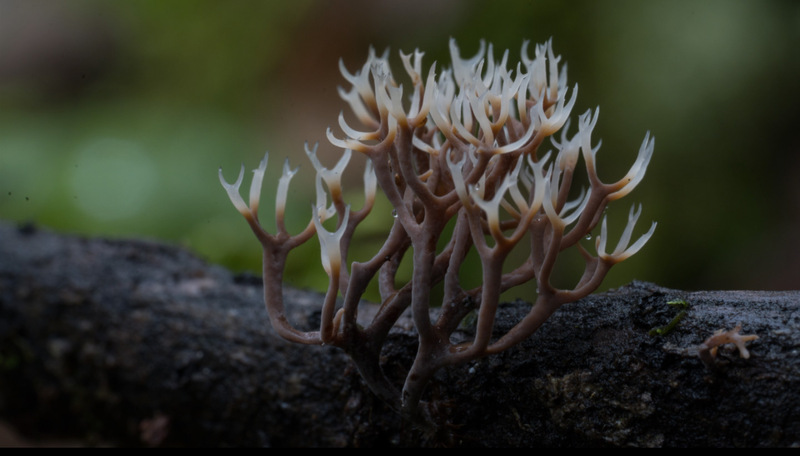 Another extremely queer genus of fungus is cordyceps. 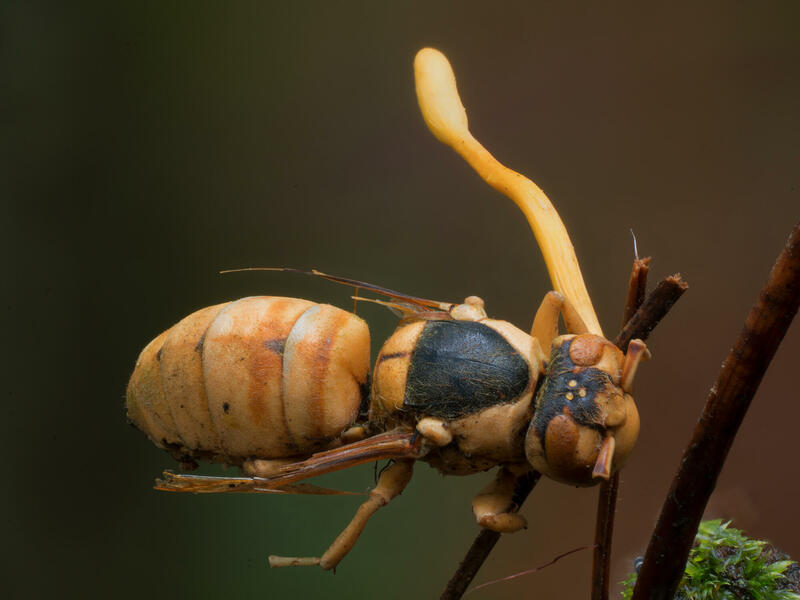 This creepy parasitic variety infects a host insect, hijacks the body, kills it and then sprouts tentacles from the corpse. The fruiting body growing from the dead host is armed with countless spores able to repeat the process all over again. In Yunnan they thrive in southern rainforests but also in the Himalayan foothills. 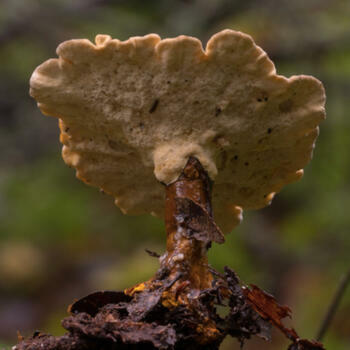 At one point in 2012, the alpine caterpillar fungus — a type of cordyceps — gathered in mountain meadows of the province's northwest were selling at two and a half times the price of gold, billed as a natural health booster and alternative to Viagra. 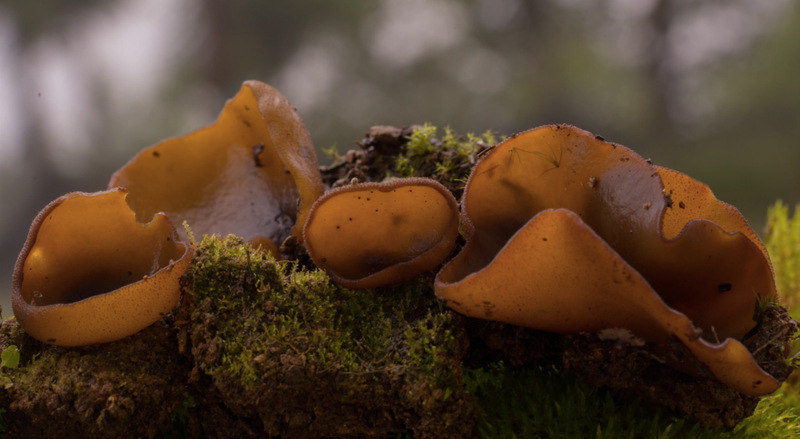 The number of known and properly identified species of edible fungus in Yunnan continues to grow every year. About ten years ago there were thought to be between 600 and 800 different kinds, but that number has swelled to over 1,000 today. Most don't ever show up at wet markets, or the temporary stalls that dot street corners in cities across the province each summer. Instead, many species are collected locally in forests and don't make it out of the rural counties in which they grow. Nonetheless, in 2017, more than 80,000 metric tons of mushrooms were gathered and sold across the province. A huge percentage — especially of the morels, matsutakes and chanterelles — are shipped overseas to countries including Japan and South Korea. All of this activity is incredibly lucrative. 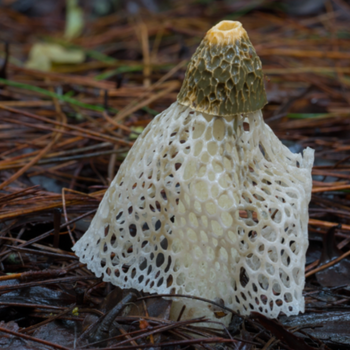 Most estimates agree that each summer, mushroom sales add the equivalent of at least one billion US dollars to Yunnan's economy. The effects ripple outward as well. Hotpot restaurants — especially those serving menus almost exclusively composed of mushrooms — see an enormous increase in business during the summer months. The economic bonanza is not limited to one region of Yunnan province. 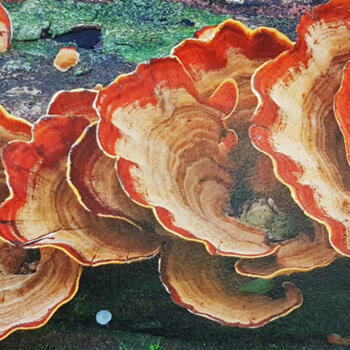 While many of the varieties pictured in this article were photographed in Xishuangbanna Prefecture's Nanban River Nature Reserve, fungi grow nearly everywhere. 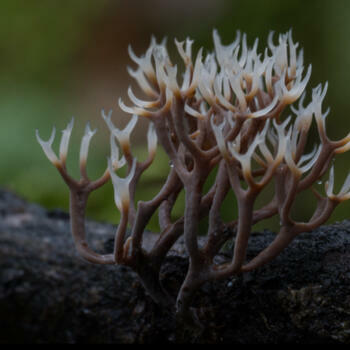 Some species favor the wet and humid rainforests of the province's south, while others — such as the version of parasitic cordyceps fungus mentioned above — thrive at elevations above 3,000 meters. Which ones are those real dangerous psilocybin mushrooms? Songrong chicken soup, so good! The fungus among us surely? 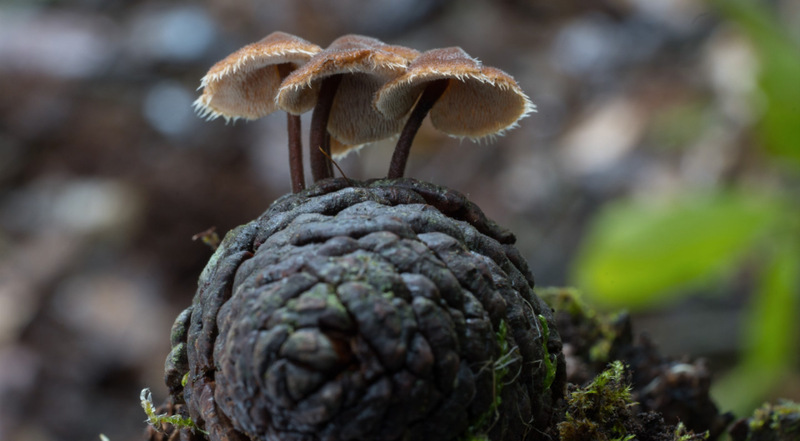 Mushrooms aren't plants, a fact new to most of us. 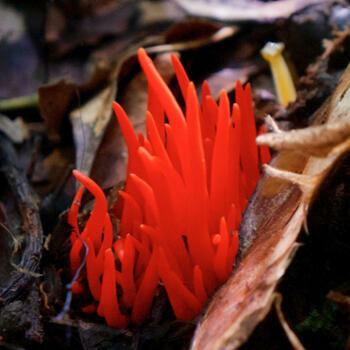 They are now part of a third kingdom, Fungi, which also includes microorganisms such as yeasts and some molds. This kingdom is genetically closer to animals than to plants. 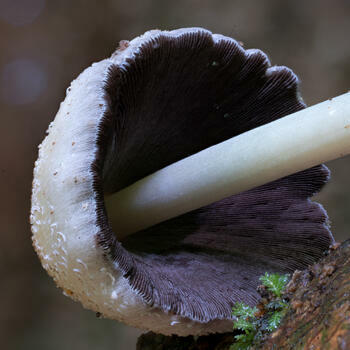 Fungi do not employ photosynthesis; for food they basically dissolve things in order to transport them inside. Terrifically important to ecosystems, which would otherwise be piles of litter. Could all of this have something to do with why they taste so good? 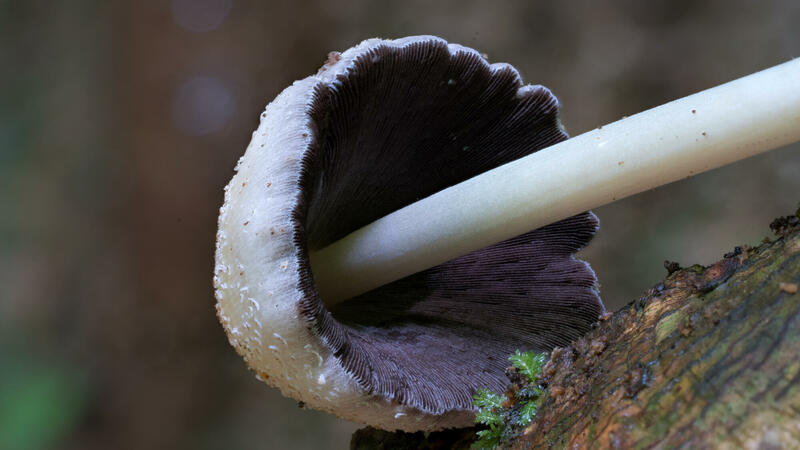 Apart from tasting good, some of these fungi endow pharmaceutical values in their chemical makeup, producing life-prolonging chemotherapy drugs and antibiotics, They are truly magical mushrooms. An estimated 362 new species were identified in China just last year. Probably most in Yunnan. Bilingual, what's happened recently? Note that there are usually a few accidents every year. Lets just say Princess Peach is unimpressed by Toad's misrepresentation as a phallic symbol for a certain self-congratulatory man, who was recently laughed at on the world stage for another tiny reason. Google "Trump Toad" if you're still confused. Allow me to bring back the actual fungi discussion back while somewhat tie-in your "Too Much Communication" post. 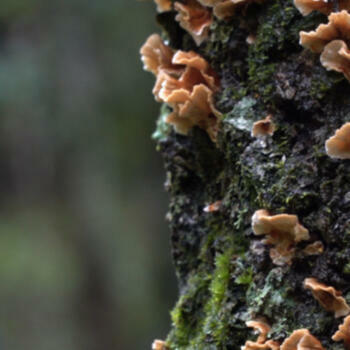 The undergrowth of fungi is like the "wood wide web" of entire forests. Fungi mycelium filament branches connect tree roots. They help trees communicate with one another in a grand neural network of electrical & chemical impulses. 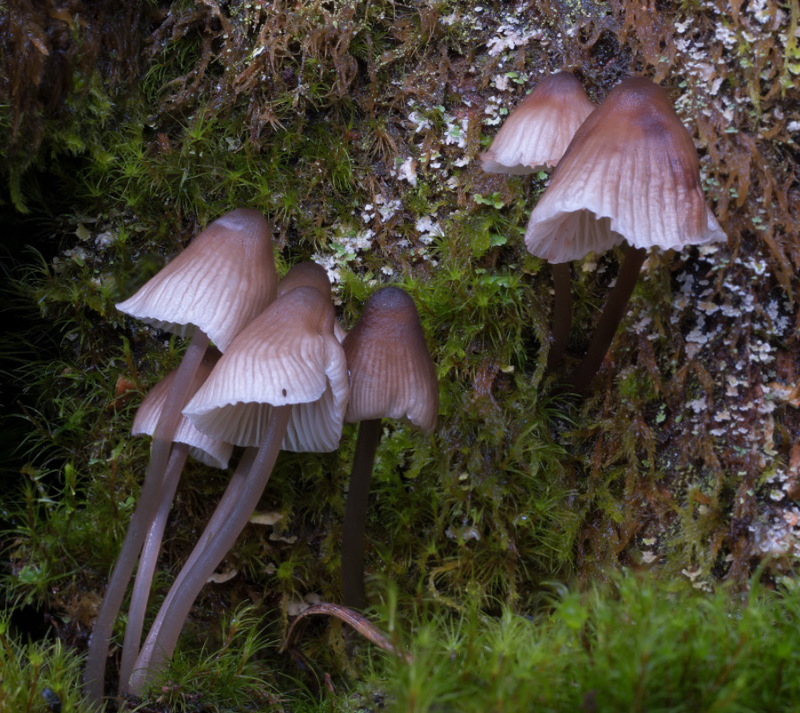 Miraculously, just one teaspoon of forest soil may contain kilometers of fungi filaments. 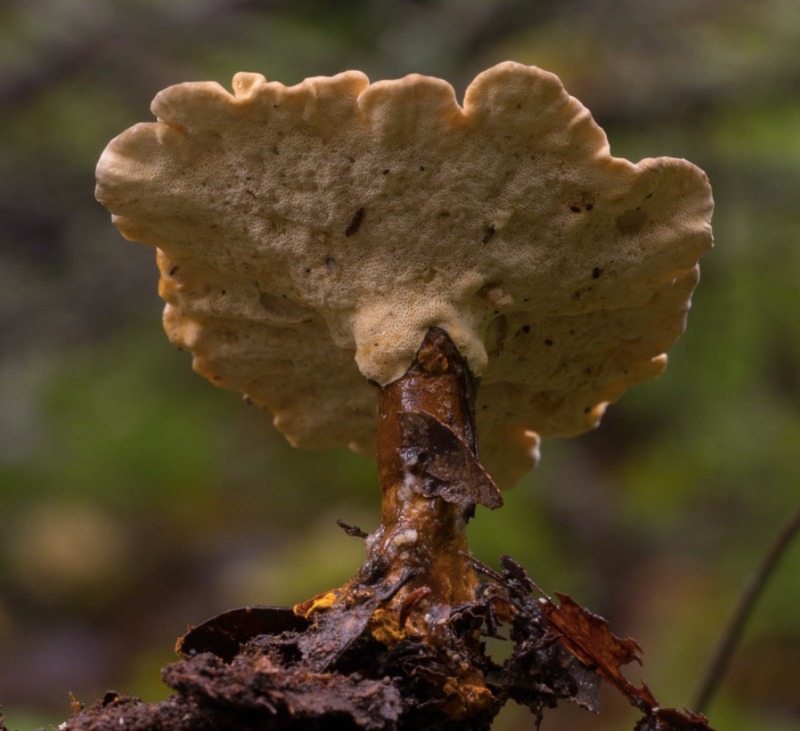 This dense fungal network acts as an intermediary in transferring signals among trees, forewarning impending threats of insects, droughts, and so on. This fungal information superhighway between one tree to the next also facilitate the communication of susceptible trees in need, otherwise isolated in doom. Healthy trees would assist weaker trees, even among different tree species. 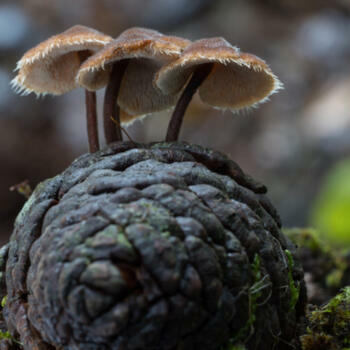 All thanks to the long-range interconnectivity of Fungi Telecom, whose slogan ought to be "We Connect Trees." Outside the Hobbit world, trees talk like we do on the internet, albeit in the form of underground neural signals or above-ground olfactory scents. Perhaps even auditory, as latest research show seedling roots react to sounds of root crackling at 220Hz. Certain trees in the African Savanna release toxic chemicals to make their leafs taste bitter when being consumed by giraffes. Simultaneously, a scent compound is emitted by the tree to alert neighboring trees. Upon detection of the scent, nearby trees would follow suit by releasing similar toxicity of their own. Giraffes would be put off by the unpalatability of collaborative trees in the proximity. These herbivores would subsequently wander approximately 100 yards before taste-testing again. This olfactory siren of inducing toxicity among trees apply to insect threats as well, not just a defense mechanism against herbivores. Moreover, trees may collectively emit alluring scent compounds to attract birds. These avian allies may help them devour insects such as caterpillars or beetles. 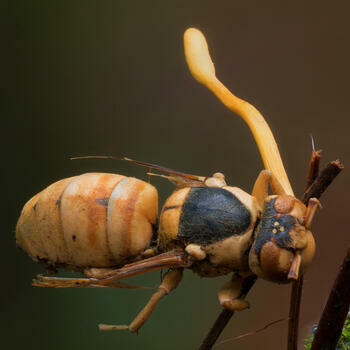 The saliva of distinctive insects are identified by the trees via leaf receptors. Trees release unique pheromones to summon beneficial predators to fend off targeted insects. So yeah, communication is prevalent even in the slow-paced woodland and undergrowth world, where there's no such thing as too much communication. Thanks, bilingual, that is really far out! I've read a bit about this, thanks to a former student's study paper. I'm currently proposing, in a work of fiction, that, if & when the human species destroys itself, it could be the mycelia that develop consciousness and spread it throughout the universe. You are writing a book, aliennew? shrooms twice the price of gold that act like viagra. Honey, this stuff really works but I can only afford to take it once every six months. We'll have to buy alien's new book to find out how mycelia connect billions of light years of deep space if not by some form of quantum entanglement. "This kingdom is genetically closer to animals than to plants. " You do realize corals are classified in the animal kingdom? 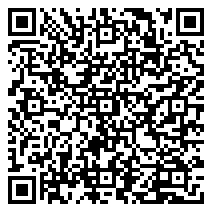 @ dolphin: what's' your implied objection? I always thought four-legged creatures were animals. so fungi move voluntarily to acquire food? that is impressive and their promotion to animal kingdom seems well deserved. A sci-fi novel based on the backbone of science makes for a more interesting read, imho. Good luck! Title: "Teeming: How Superorganisms Work Together to Build Infinite Wealth on a Finite Planet"
"Evolutionary biologist and anthropologist Dr. Woolley-Barker weaves poetic vision and deep scientific expertise to illustrate how flat, agile, and adaptive societies like ants, termites, and underground fungal networks self-organize for resilience and value... a journey through nature's most ancient and successful R&D labs, and gives practical prescriptions for redesigning organizations to flourish far into the future."